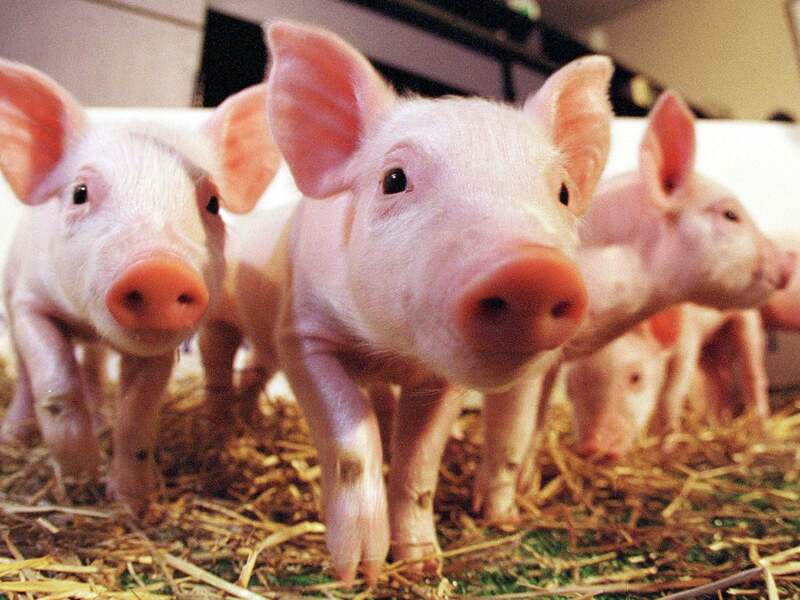 Scientists have moved closer to growing human organs in animals, with US researchers reporting that they have successfully created human-pig chimera embryos. According to a study published this week in the journal Cell, geneticists from California’s Salk Institute have injected pig embryos with induced pluripotent stem cells (iPS cells) from humans, and then grown the embryos for a month. The iPS cells were injected in vitro into pig blastocysts, and the hybrid embryos were then returned to a sow for gestation. Insoo Hyun, a medical ethicist at Case Western Reserve University, has no ethical objections to the experiments. “There isn’t a need to get into a debate about moral humanization if scientists target the organs where the human cells will go”, said Insoo Hyun, a medical ethicist at Case Western Reserve University. “Scientists are not making chimeras just for fun – it’s to relieve the dire shortage of transplantable organs”.